The weather is warming up and it’s time to celebrate spring. There’s no better time than Easter to start heading out into the great outdoors - and one of the joys of the season is the humble garden fete or fair. We have taken a trip down memory lane to remember Wearside’s many festivals, parties and celebrations. 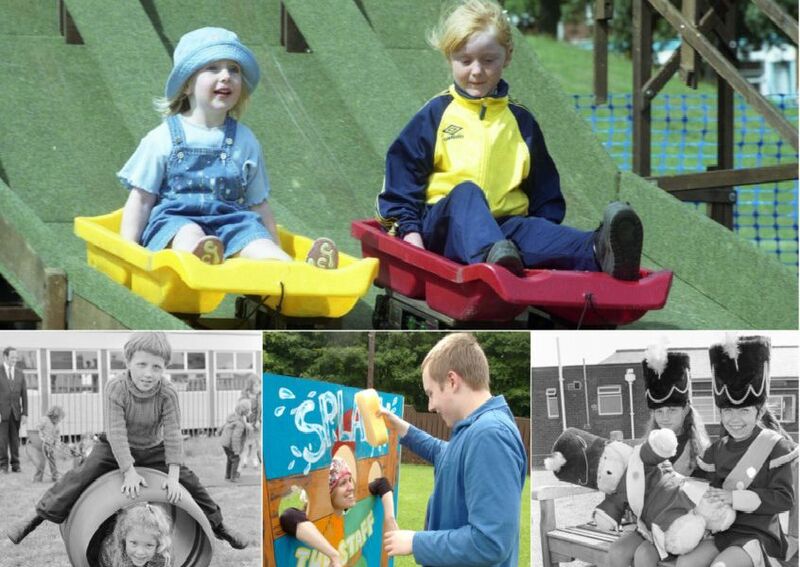 See if you can spot yourself or anyone you know enjoying the fun in our photographs. If you have a memory to share, contact our nostalgia correspondent Chris Cordner here. Enjoying a treat at Barmston Fete, May 1974. Mayor of Seaham, Sonia Foster, in 2006 holding a family fete to help Marlborough Surgery. Ozzy Osbourne lookalike opens the St Mary Magdelene Church Fete in 2006. Splash the Staff at the Tyne & Wear Autistic Society fete, Instructor Kate Smith in stocks and David Williams throwing the sponges in 2009.